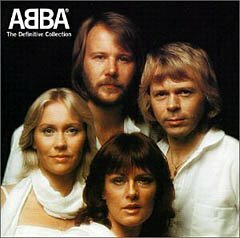 ‘The chief executive of TeliaSonera, the Swedish telecoms company, is to be charged with bribery after inviting clients to see the musical Mamma Mia, which features the music of Abba, the 1970s Swedish pop group. Bribery? Sounds more like a deliberate attempt to lose the account if you ask me.